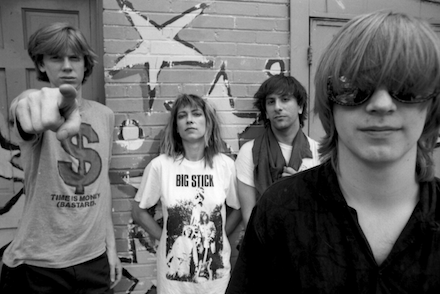 Sonic Youth was a rock band from New York City. They are considered one of the pioneers of noise rock. The second track on their 1992 album, Dirty, this song protests the commodification of women in popular culture. The final section of the song features vocalist Kim Gordon naming all of the models in the March 1992 Sports Illustrated Swimsuit Issue.